Amelia the Hedgehog waits patiently in a pet store, hoping to be adopted. Losing faith in herself and feeling isolated from everyone around her, she battles an intruder in the shop one dark night and discovers a deep courage, as well as a superpower and a very dashing red cape. 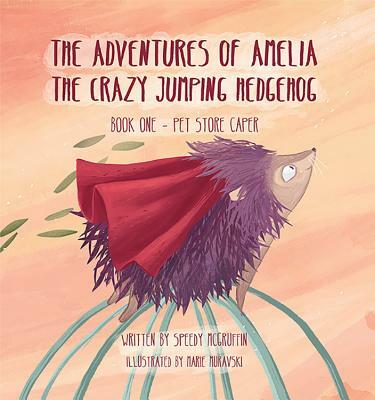 Saving the day proves to everyone, and to Amelia herself, that being spiky does not mean she is neither lovable nor adoptable.